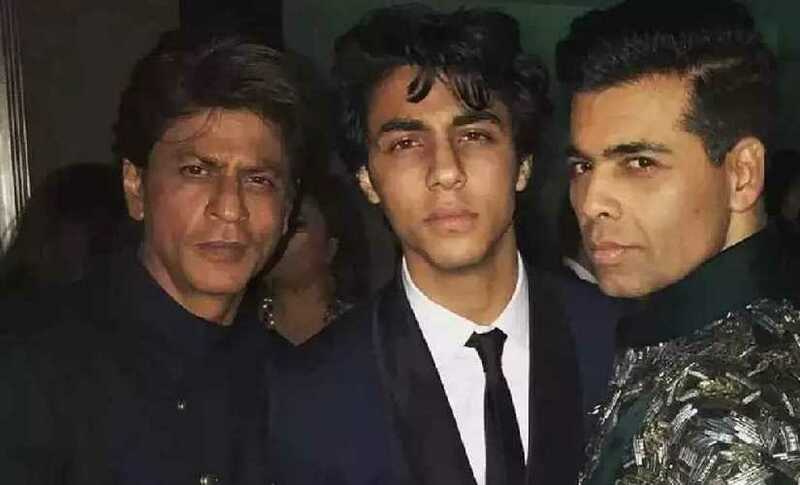 After launching the likes of Alia Bhatt, Varun Dhawan (in Student of the Year) and Janhvi Kapoor (Dhadak), Karan Johar is likely to take Shah Rukh Khan's son Aryan under his wing. According to a report on Pinkvilla, Aryan will soon make his Bollywood debut in Karan's upcoming historical drama, Takht. Previously, Shah Rukh had also spoken about Aryan's aspirations to join the film industry. "Aryan is studying to be a filmmaker and a writer, while Suhana wants to be an actor. But, even if he wants to be a filmmaker, he needs to study for another five to six years and not just the literal form of studying, but probably be an assistant to Karan after he finishes his film-making course," he had said. Aryan, who has pursued a course in filmmaking from University of Southern California, already has a huge fan base on social media. Takht is about a fight to the finish for the Mughal throne, written by Sumit Roy. 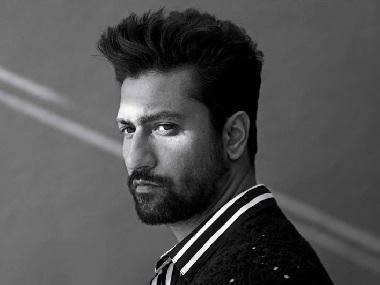 Kareena Kapoor Khan, Ranveer Singh, Alia Bhatt, Vicky Kaushal, Bhumi Pednekar, Anil Kapoor and Janhvi Kapoor are part of the star-studded cast. Ranveer will be seen as Dara Shikoh, while Vicky will play Aurangzeb. 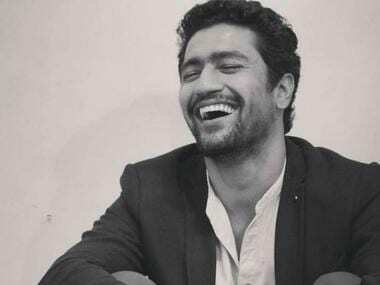 Takht is expected to go on floors in September 2019 and is likely to release sometime in 2020. 1Takht: Will Shah Rukh's son, Aryan Khan, make his debut in Karan Johar's upcoming historical drama?